K•AC ExpressAir ConditioningThe Warranty on My HVAC System Requires Regular Maintenance – Can You Do This? 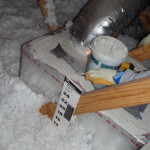 The Warranty on My HVAC System Requires Regular Maintenance – Can You Do This? As a homeowner, there are a number of items that you need to maintain properly, and your HVAC system is one of those. 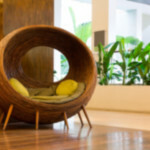 It is a very important part of the home because it is designed to keep you comfortable. When the heat of summer or even the cold of winter is upon you, your HVAC system can make your home more enjoyable. Maintenance on your air conditioner keeps it running properly and effectively the entire year whenever you need it. The most important factor to look into when you are scheduling the maintenance is to find a company that is authorized by the manufacturer to service your system so the warranty is not voided. Warranties are in place to protect the homeowner, so do not skimp on service and go with a company that is not able to validate the warranty on your system. Even though it does not get extremely cold for long periods of time in Spring, Texas, you still need a heater at times. Just as with your air conditioner, regular maintenance on your heater can eliminate a lot of costly repairs. Regular maintenance can also prevent other issues from occurring that could cause damage to your home or health. 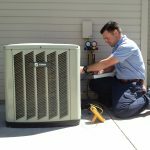 Air conditioning maintenance in Spring, Texas is easy because there are qualified and experienced service companies in your area. The most important factor is to make sure they are an authorized dealer and service provider for the manufacturer of your system. If the company passes that test, then you are protected with your warranty and the manufacturer is also vouching for the company and endorsing their skills to service and repair their systems. Manufacturers all over will tell you that regular maintenance and repair will help your system last longer. 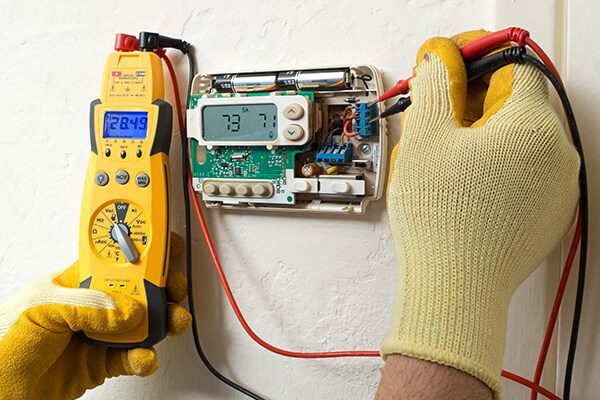 With the investment that you have made in your home, you owe it to yourself to be as responsible as possible to extend the life of everything in your home with scheduled maintenance and repair to prevent extensive unexpected costs. Your heater needs the same attention as your air conditioner because they are both vital to your home. Locate a qualified, authorized dealer in your area and you will not only be dealing with a company that will take care of you, but will be there for you each time you need it.